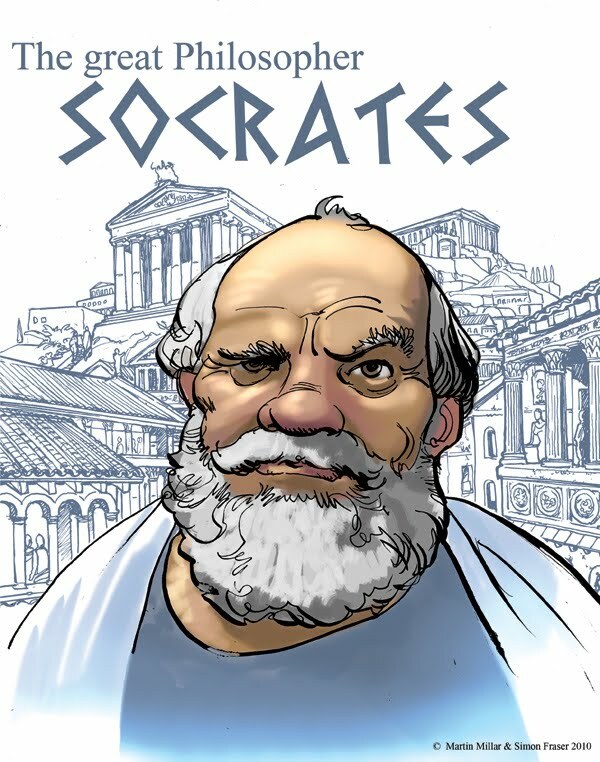 I’ve always attributed the saying “know thyself” to either the Sophists or Socrates. A quick Wikipedia scan revealed that it was actually a thing that was bandied about much farther back, into the ancient Egyptian culture, and possibly even predating that. Now, I was only ever a slightly above average philosophy student, with any or all of my success owing to my fondness for an intelligent and fair argument. Seems the Greeks put a great deal of value on humility, temperance and the quest for truth and knowledge. To “Know Thyself” is to know that there is always going to be plenty that we don’t know. The more you learn the less you know type thing. I want to take this rather complicated and loaded phrase and impiously give it the Dee treatment. 2013 has seen the Hobbit household the busiest in memory. Grumpy is back at work (sort of), and frequently locks himself into his lab for the whole night being the mad scientist I fell in Love with so many years ago. I’ve decided to start a wee communications company, as well as being involved in numerous pro-bono and charity campaigns. The older kids are both doing various curricular and extra-curricular activities, Adam is a an absolutely delightful 3-year-old hurricane… Let’s see… what else? Grumpy knocked me up. Again. But you all already knew that. Command and sanity while navigating this super fun minefield comes in no small part from the almost obsessive desire I have to understand my motivations, morality, goals, personality, and myself. I know what I like, I know what I don’t like. I also know fairly accurately where I sit on political, spiritual, autistic, intellectual, personality and plenty of other spectrums. So how do I fuel this tireless journey towards self-awareness and reflection? Where to do I turn to examine, test and muse on these deep and important matters? Well, I turn to online personality profile tests and general time wasting quizzes. They are like CANDY to my self-obsessed brain. This pseudo psychology stuff has been a staple for me since my undergrad days. I enjoy personality profiling and understanding human motivation and behavior (mine as well as others’) so much I even flirted briefly with the idea of pursuing HR as a career path as so many comms graduates before me had done. Luckily fate and an unfortunate crossing of paths with one of the few human beings I can honestly say I simply cannot bring myself to like on any level led me well away from that idea indefinitely. Thank goodness. I am much better at PR and pursuing social and environmental sustainability personally and publicly. True story. My Love of these quizzes and tests has not waned however. Grumpy views these as trivially reductionist, and somewhat “insulting to the vast complexity that make up a person”. So today, I’d like to share a few of my all time favourites and leave you with some links so you can have a look through and take some of the tests at your own discretion. Dedicated followers of this typology assert that you can identify risk areas and improve your overall mental health and overall well-being by being aware of who you are and compensating for and correcting your weaknesses, while acknowledging and utilizing your strengths. They even go so far as to pontificate upon the importance of knowing that there are some personality typologies that just don’t “get” each other, and even goes so far as to offer advice on how to manage these personality precipices. Others that are destined to long and healthy relationships based on mutual understanding and compensatory and complimentary personality traits. You can decide how far you want to take it. I know that I am a fairly firm ENFP and my husband is an INFJ. Luckily, research seems to state that this is pretty much a match made in heaven, and for the most part we agree. I am the storm and he is the calm, I am the emotion and he is the reason. It works. And the differences between us seem to create fairly well adjusted little people (we hope). Here’s the link if you want to find out what you are and what it means, and if you already know, feel free to have a refresher and see if it is the same or perhaps has changed as sometimes people do change. A lot of people who are teetering on the cusp between introversion and extroversion tend to become more introverted with age. So go ahead, take ten minutes and do the test. I’d LOVE to know some of your results. There’s also lots of cool information like fictional and historic figures with the same personality profile as you. Not sure how they got Napolean to fill out the test in order to figure out he was an ENTJ, but apparently they’re pretty sure he was. Click here to take the MBTI quiz. The next test that I’d like to share with you is one that comes from the terrific team over there at Berkeley in California. This fabulous bunch of liberals put together a bunch of EQ studies and I’d like to share one of them with you. For those of you not familiar with the concept of EQ, it is very similar to standardized testing attempting to assess and measure intellectual ability, only with EQ they are attempting to pinpoint a person’s emotional quotient rather than intellectual quotient. Good I mistook pride for contempt, but other than that I got a fairly good score on this one. This could be owing to the fact I take so many of these online quizzes. And if you liked the one that Berkley came up with, you will probably also like what the crew in the East over at Harvard put together. This EQ test is 37 questions long and uses only the eyes to give you clues as to the emotion being portrayed. You’ll be an emotional whiz kid if you can conquer this one. Now that we’ve figured out our MBTI (Myers Briggs Typology Indicator) and had a wee jaunt around your emotional intelligence together, I’ll give you a short list of some super fun tests with little or no actual psychometric value whatsoever. Which Star Trek the Next Generation character are you? As always, thank you HEAPS for taking the time to read my musings. Hope you found some value in taking the time to read this and maybe even doing some of the quizes. I was given the DOPE BIRD test today by a supervisor and asked to complete it. Really? I mean, I’ve got most of a Ed. D. in counseling and educational psychology (should have finished the degree) and I’m handed this without any explanation. I have no idea who is taking it, who’s going to see this nonsense or what use it is going to be put to. LORD help us all if this kind of stuff continues in the workplace.